Is this the year you learn how to play the piano? If you are an adult and are looking for piano lessons in Oakville or Georgetown you have come to the right place! The Academy of Music has been teaching piano to adults since opening in 1996. 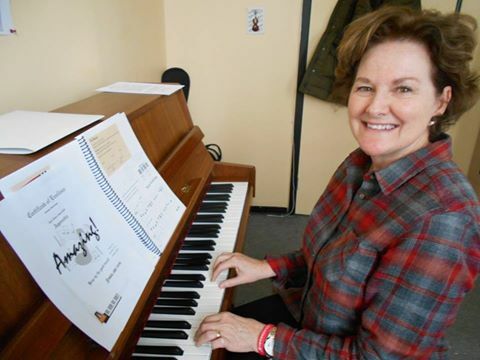 Having one of the largest adult music programs in Oakville has taught us that adults have very different needs than children when it comes to learning the piano. 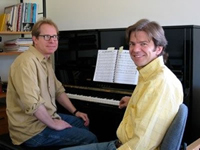 There are also over 10 piano teachers here so we are sure to find a time and a teacher perfect for you. Why Choose the Academy for your Piano Lessons?